Net holdings of government-guaranteed loans increased by $757.4 million. At the top of the list is a modest $3mm to our pals at Solyndra. Note that this was done on 7/15; just six-weeks before the lights went out at SOL. How about the % rate? 0.89%. We will never see a dime of the interest or principal on this advance. Nothing short of a joke; a bad one at that. There was a total of $89,500,000 of other new loans to solar related projects. The DOE guaranteed loans now total a tidy $6 billion. That number will surely rise next month. Ford gets another $163 million. 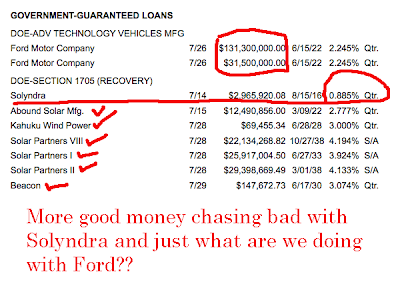 Just what is it we are doing with Ford that requires this much money? 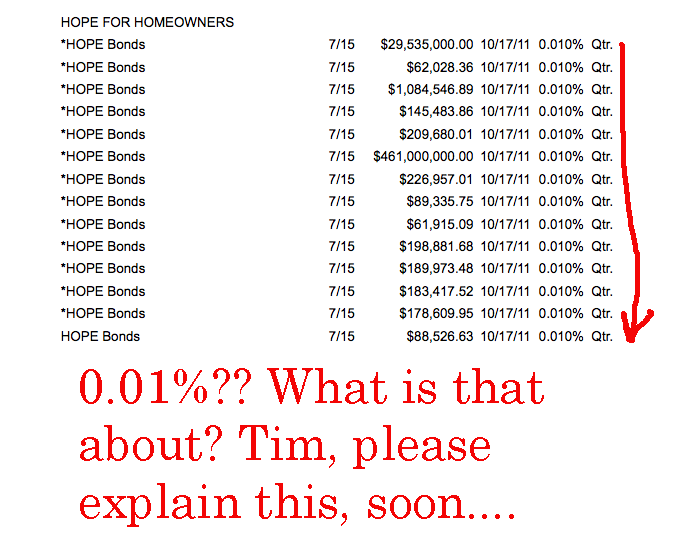 Unrelated to the DOE and the solar loans are the HOPE NOW BONDS. This is the money that will be used to facilitate a mortgage ReFi that I anticipate a formal announcement on in a matter of days. Note that the $491mm was rolled over at a rate of 0.01%. Nearly half a billion dollars is outstanding. The cost is only $4,100 per month. The Federal Reserve has recently announced that it will be increasing its surveillance of blogs. 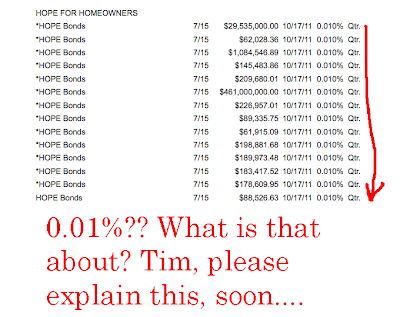 (They are already doing this in a big way) See FTAlphaville and Zero Hedge. I have no doubt but that the Treasury Department is already doing the same. I have a message for those folks who are looking at the alternative press and the information they keep coming up with. You’re Not Watching Us. 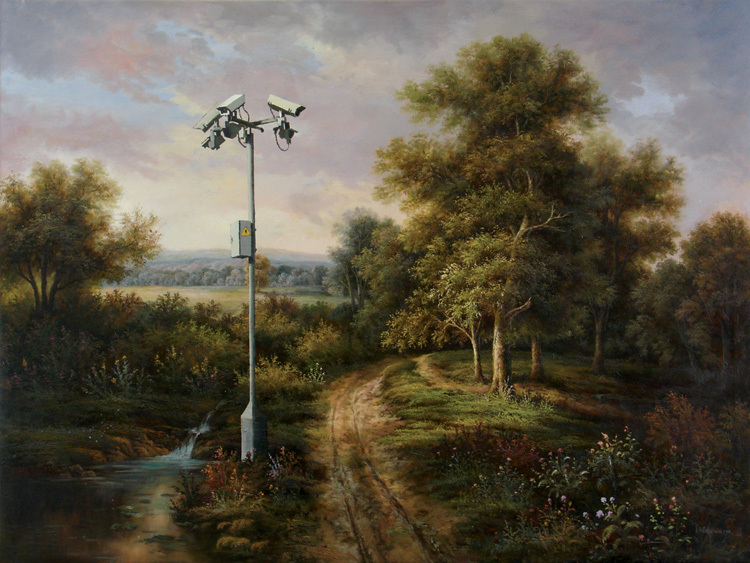 We’re Watching You!